This day was so much fun! 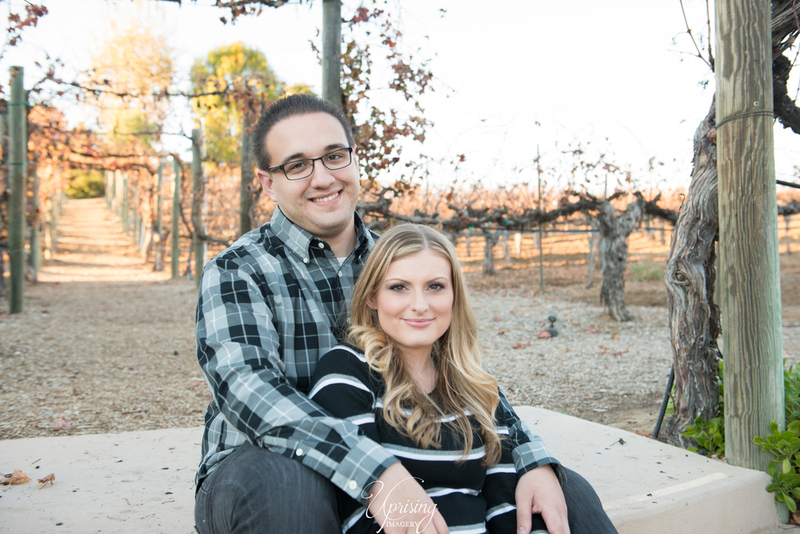 We met up with Amber & Anthony at the Wilson Creek Winery in Temecula, California. This just so happens to be their wedding venue (Which I can't wait for this May!!) It is such a pretty venue with gorgeous vineyards, a cool barrel room and really good wine! 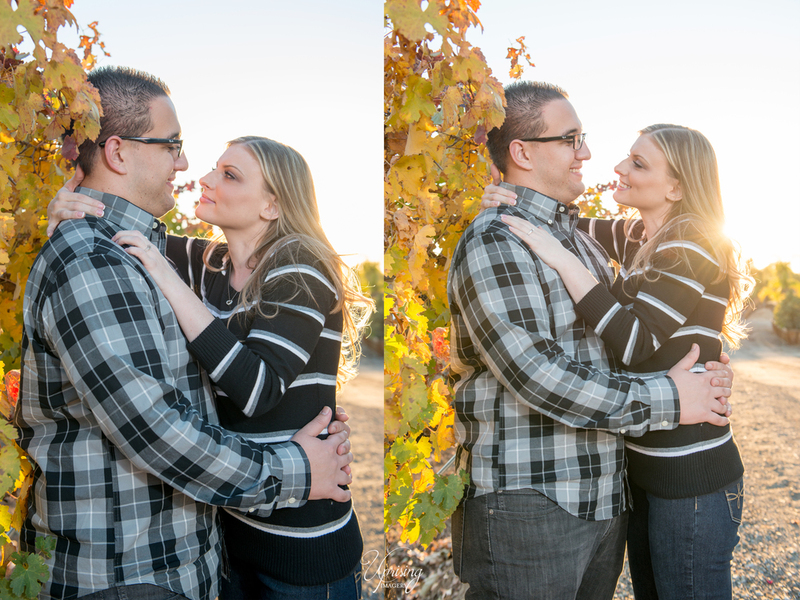 I'm usually against my couples drinking on their sessions but when you're at a winery, why the heck not!? Two glasses, pretty people and tons of Love made for such an amazing session! May Can't come soon enough!